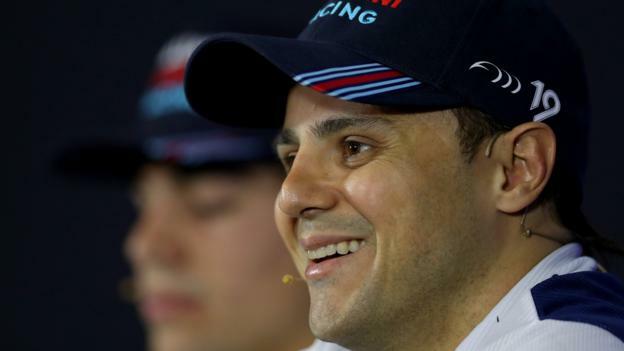 Former Formula 1 driver Felipe Massa has signed a three-year deal to race in Formula E from next season. He will join Monaco-based Venturi, which is co-owned by actor Leonardo DiCaprio, from the 2018-19 season of the electric motor racing series. Massa, who won 11 grands prix, quit F1 last season after 15 years in the sport with Sauber, Ferrari and Williams. "I'll do everything I can to contribute to the project and hopefully I'll be among the front runners," said Massa. The electric street-racing series is nearing the end of its fourth season, with season five set to begin later this year. The 37-year-old Brazilian will take part in testing at the end of May before the new season starts.